Black Lake Shores is a beautiful lake side community nestled against the shores of scenic Black Lake in the northern panhandle of Idaho. Only about 30 minutes from the popular resort town of Coeur d' Alene. Choose from 2 cabin floor plans, each having 3 different elevations. 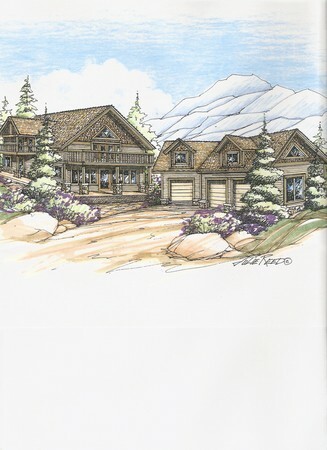 There are over 30 secondary waterfront lots all providing astounding beauty surrounded by large pine trees and views.